COBB Tuning – MK7 GTI – World Market Support! 2014 – 2017 World Market Volkswagen Golf GTI’s with either Manual or DSG transmissions are now supported via the Accessport for both ECU and DSG tuning. Stage1 Off-The-Shelf MapsThe Accessport is now available internationally with the same part number and price as the previously released USDM version. The base price starts at $675 for ECU tuning functionality only. For an additional $400, the Accessport will include DSG tuning functionality as well. DSG tuning can be purchased up front and come pre-installed on the unit or obtained at a later date for the same total price. Once purchased, a simple update is easily applied to upgrade from ECU only functionality to add DSG tuning to the Accessport remotely with no need to send in the device. Upon initial release, the Accessport will include Stage1 maps for 95 or 98 RON fuel as well as Anti-Theft and Valet non-performance maps. The maps have been specifically developed and tested with World Market vehicles both in-house at COBB HQ and overseas with the assistance of international business partners, not simply copied over from our USDM offerings. 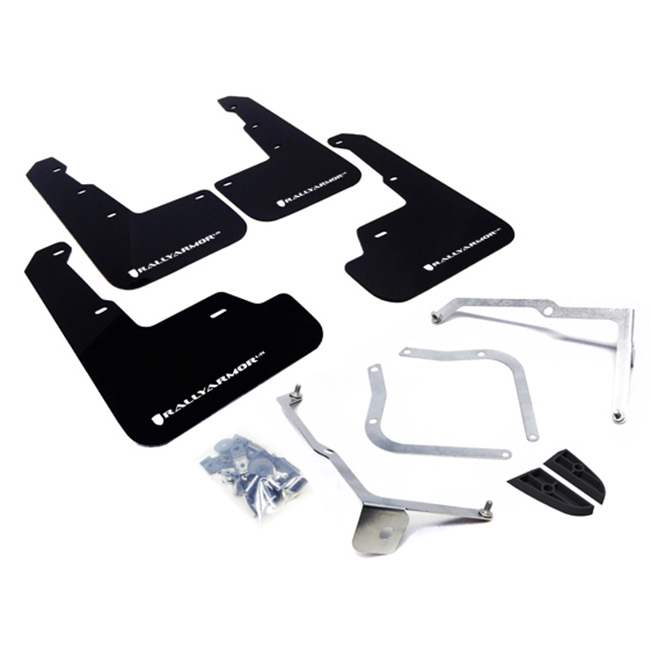 They are applicable for completely stock vehicles as well as cars with the COBB Tuning SF Intake System and/or an upgraded Cat-Back Exhaust. CLICK HERE to see Map Notes for more details. Full DSG OTS Map support is available in five different flavors! Improvements to torque management strategy. Gear display. Shift delay in manual removed. Forced upshifts disabled. Forced downshifts in manual disabled. Aggressive shift point change RPM above 2k mostly. Sport mode remains in 5th until 6200+. WOT shift points optimized for tuned is38 cars. Improvements to torque management strategy. Gear display. Shift delay in manual removed. Forced upshifts disabled. Forced downshifts in manual disabled. Aggressive shift point change RPM above 2k mostly. Sport mode remains in 5th until 5800+. WOT shift points optimized for tuned is20 cars. Improvements to torque management strategy. Gear display. Shift delay in manual removed. Forced upshifts disabled. Forced downshifts in manual disabled. Sport shift point change, about 4-500rpm higher than stock. WOT shift points optimized for is20 cars. Improvements to torque management strategy. Gear display. Shift delay in manual removed. Stock shift points. For use stock-like DSG behavior is desired. Does not uninstall Accessport. 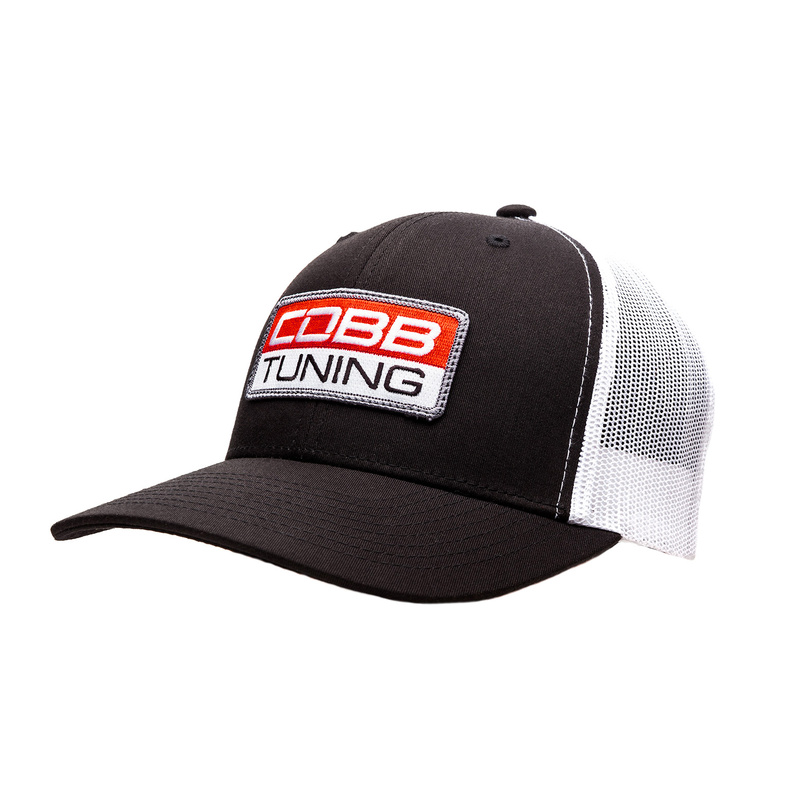 The shift points at full throttle have been selected based on achieving the maximum torque to the wheels based on the dyno results recorded at COBB HQ. 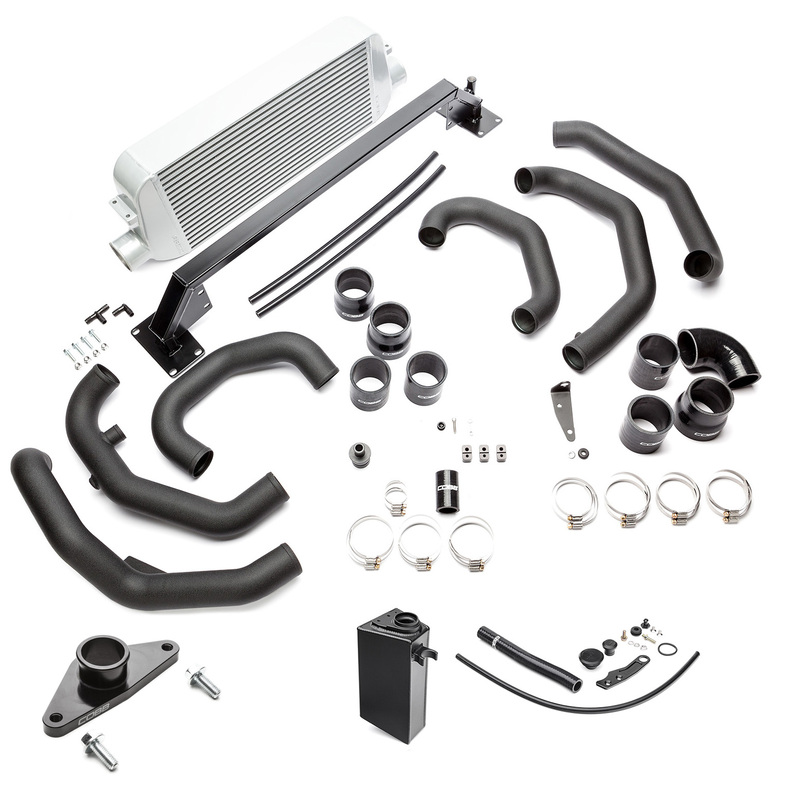 CLICK HERE to see all MK7 GTI Products including fuel system, suspension, and various accessories. Do you have an MK7 GTI with modifications beyond Stage1 or just really want that extra juice in your tune? 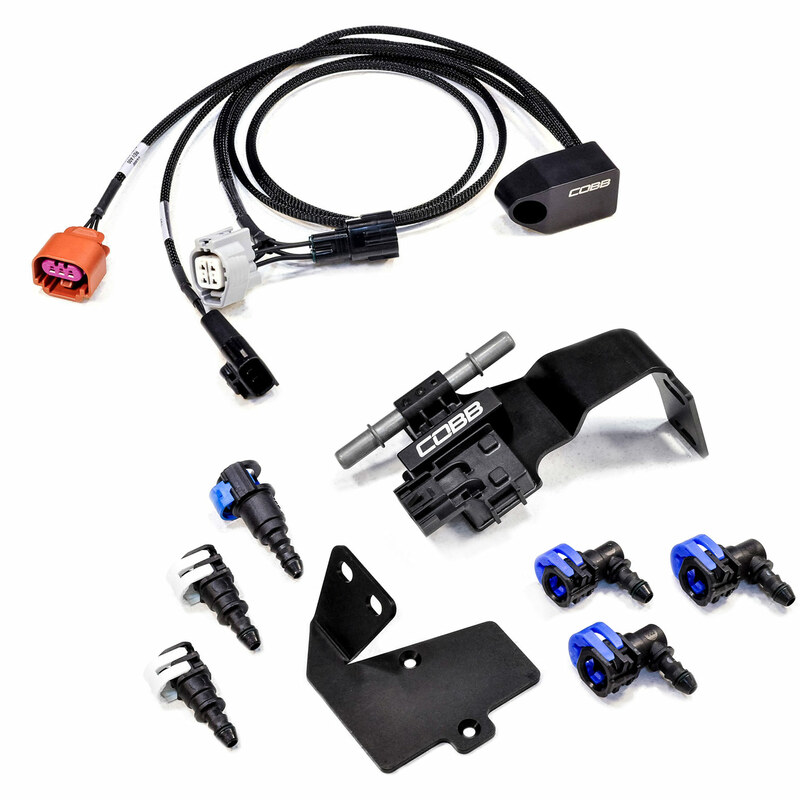 No problem, World Market Accessport support also means World Market custom tuning with authorized COBB ProTuners! Click Here to go to our Dealer Locator and find a ProTuner to work some magic on your Volkswagen.